Jesus loved to tell stories. 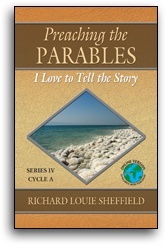 Much of his teaching was in the form of stories we call parables. I like this story.